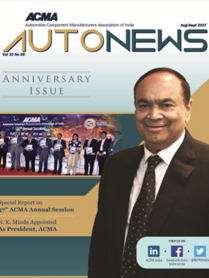 It gives me immense pleasure to introduce this anniversary special to our readers. 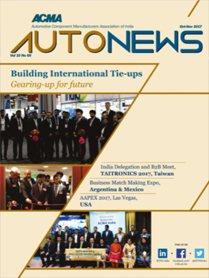 The automotive industry is passing through one of the most exciting times. 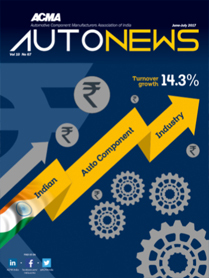 The industry growth indicators paint a picture of optimism of India - by 2020 , it could be the world's fifth -largest economy with a GDP of USD 4.7 tn. 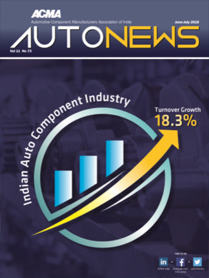 Anticipation of a growing consumer class, enhances ease of doing business, expanding infrastructure -such favorable factors could propel the country forward, and, with it, India's automobile industry. 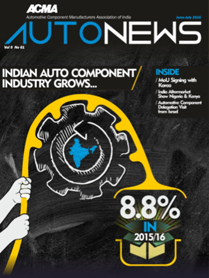 The Indian automotive OEM industry is already in a strong position. 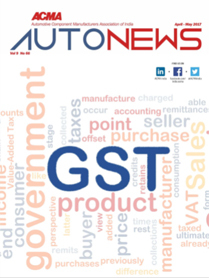 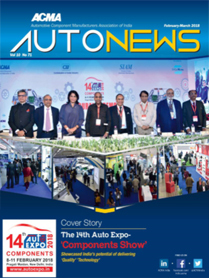 Globally India's automotive industry is at the forefront of many segment-leading in two-wheelers, cars and tractors. 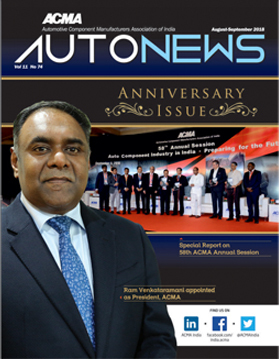 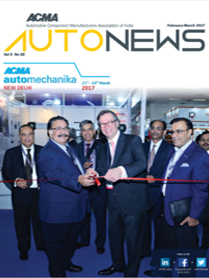 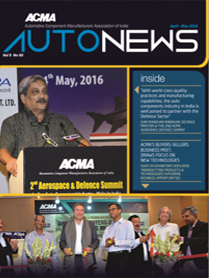 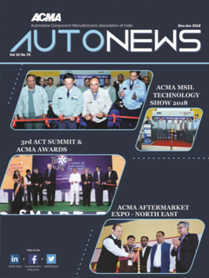 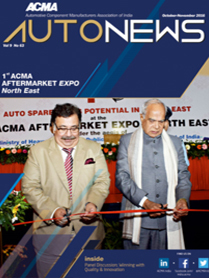 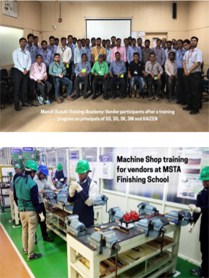 To take peek into the future of what lies for the auto component industry, ACMA organized its annual session themes "Auto Component Industry in India: Preparing for the future ". 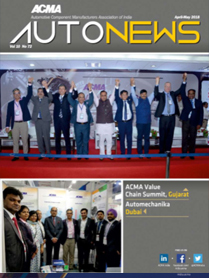 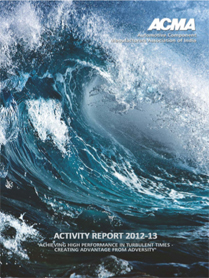 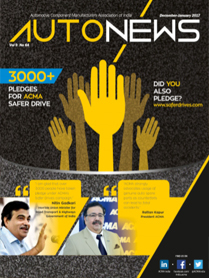 ACMA along with Mckinsey prepared a study on the mentioned theme. 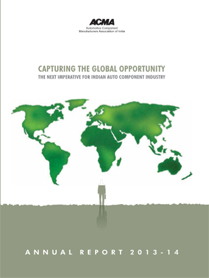 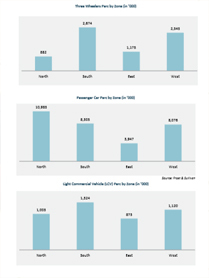 The study reveals that there are tremendous opportunities that await the auto component industry on the back of the growing vehicle consumption in India.